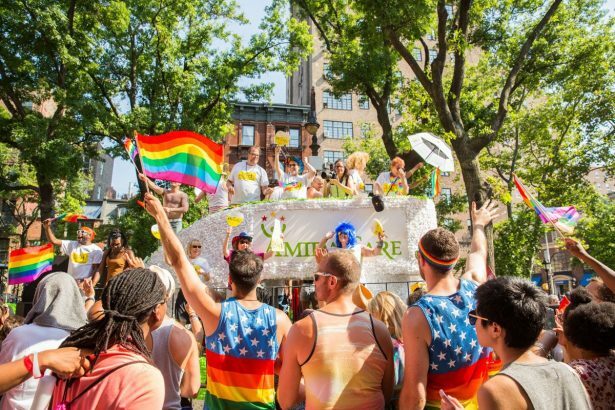 To mark the 50th anniversary of the Stonewall Uprising in New York in 1969, one of the birthdays of the modern LGBTIQ* movement, New York is preparing for a rush of gay and lesbian tourists. The highlight of the celebrations will be in June, when the city will host WorldPride 2019. 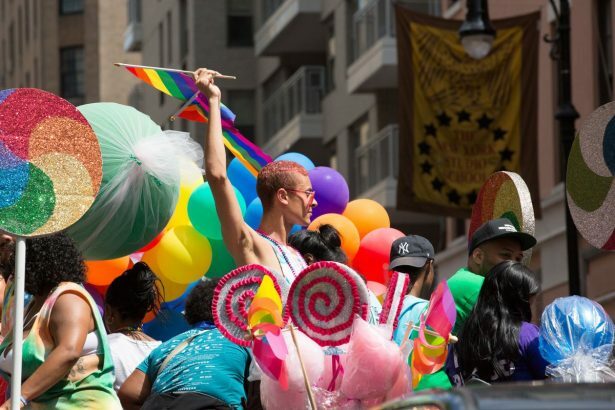 The date should already be remembered now: On June 30, the traditional Pride March with over 500 participating groups is expected to move from the West Village across Christopher Street and further along the streets of Manhattan towards Central Park. More than three million visitors from all over the world are expected to attend, and together they will fill the motto “Millions of Moments of Pride” with life. In June there will be about fifty official dates, including the parade, another demonstration (“The Rally”) and the official closing party “Pride Island”, where pop icon Kylie Minogue performed this year. At a human rights conference on 24 and 25 June, activists, artists, politicians and journalists will meet for a global dialogue on international human rights and LGBTIQ* rights, and the city’s museums will also be devoted to the theme of “Stonewall 50”. From 24 May, the New York Historical Society will be illuminating the New York scene before and after the Stonewall Uprising with three exhibitions starting on 24 May, “Art After Stonewall” will be shown at New York University from 24 April, the Whitney Museum of American Art will be presenting works by Andy Warhol until 31 March, while the Guggenheim Museum will be showing photographs by Robert Mapplethorpe from 25 January. 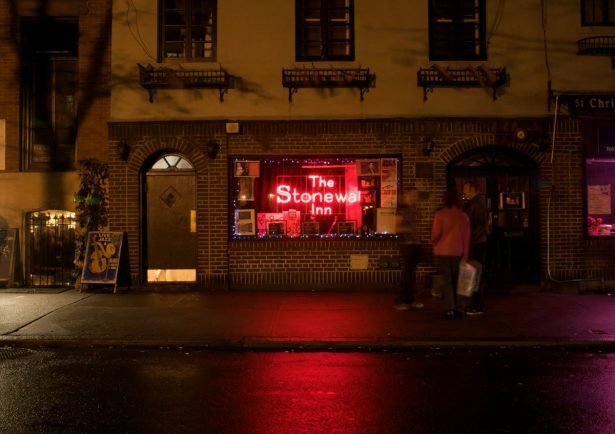 A total of several dozen public and private institutions have joined forces to form the Stonewall 50 Consortium, which aims to contribute to the anniversary, including the Metropolitan Opera, the New York Public Library, the Jewish Museum, the Museum of Modern Art, and many others.